Orchid Country Club has no review yet. Submit your review. 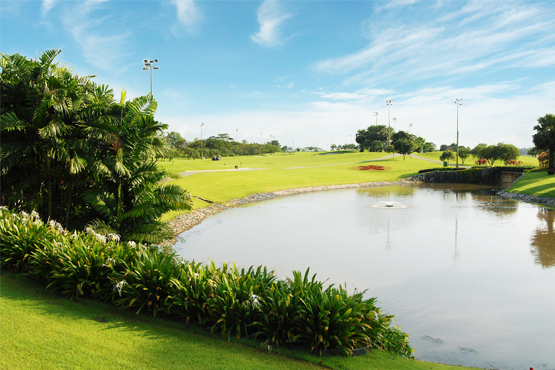 Orchid Country Clubs three 9-hole courses is no stranger to the Singapore golf scene. The course has played host to various professional tournaments, among them the ISPS Handa Singapore Classic from 2010 2013 and the Singapore Open in 1999. Orchid Country Club has no review yet.